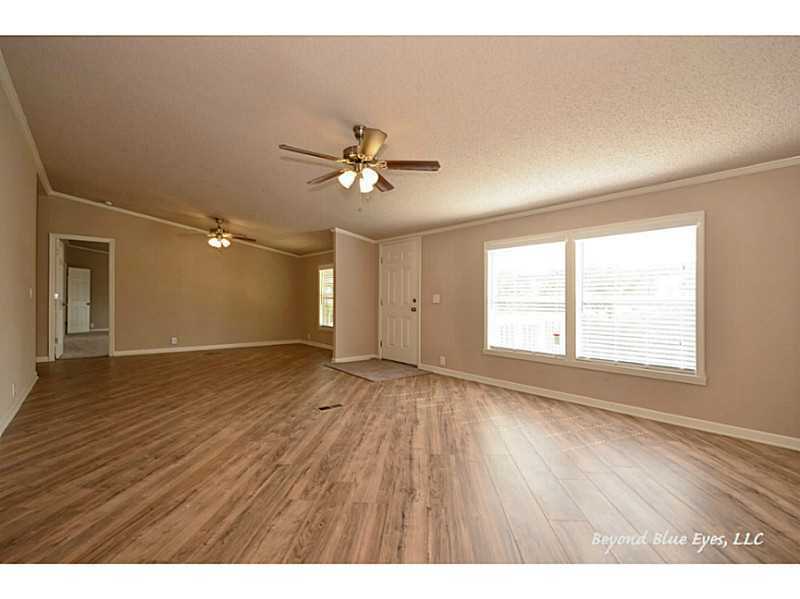 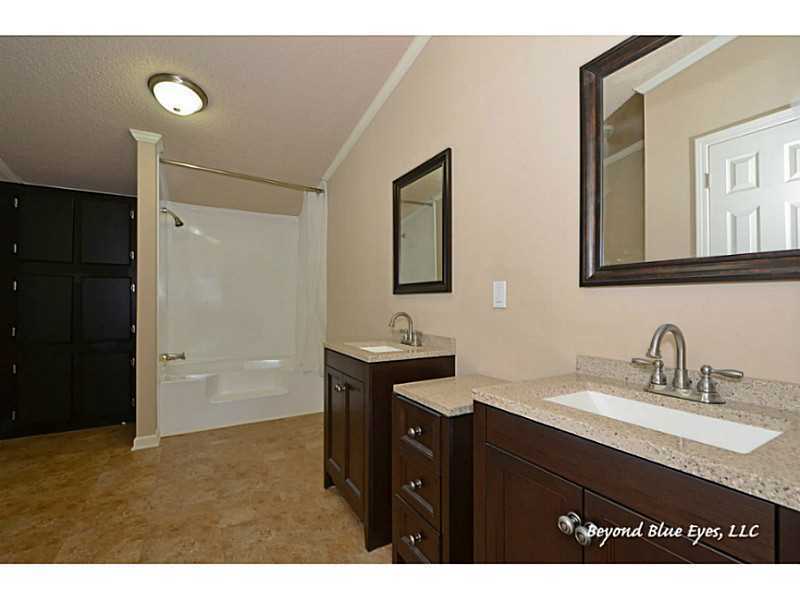 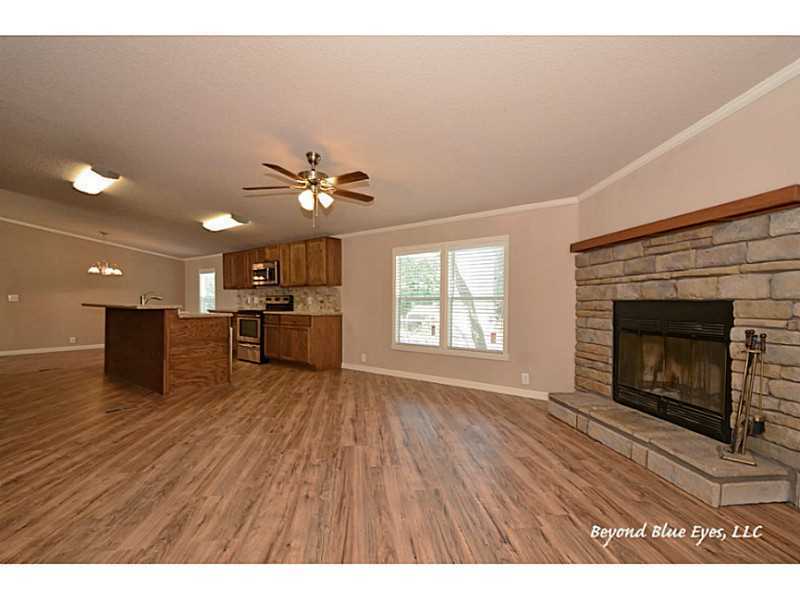 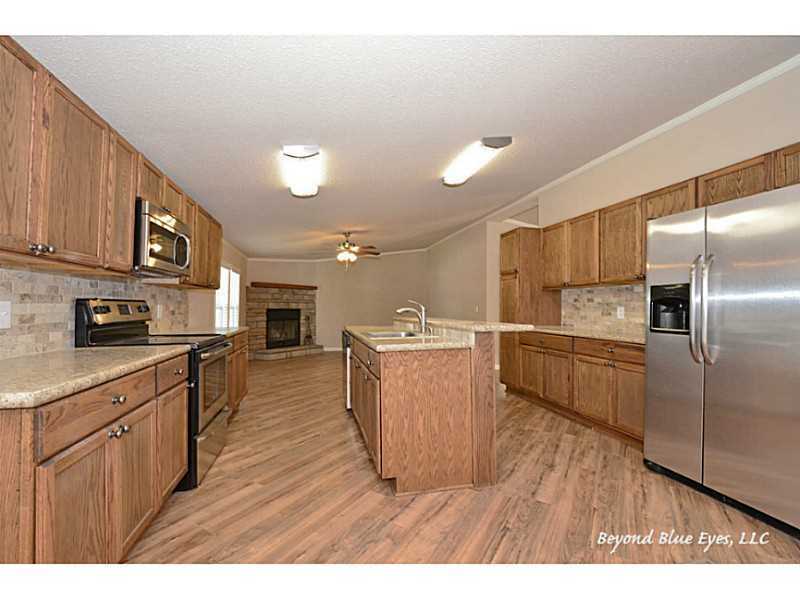 This four bedroom home has been completely redone. You will love the move in ready condition . Imagine new flooring through out, and new paint through out. 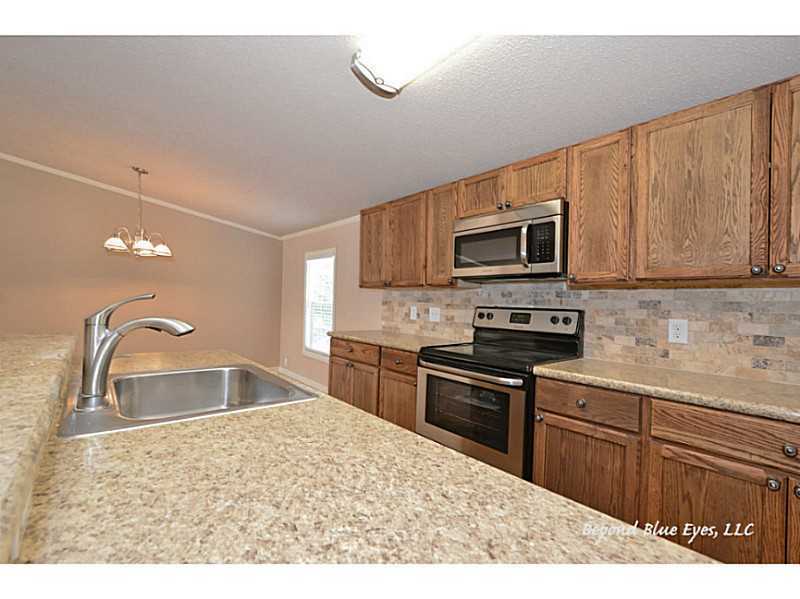 Other amazing updates include new lighting, new appliances, new kitchen cabinets, new bathroom cabinets, new sinks and new faucets. The yard is fenced and the fireplace is wood burning. 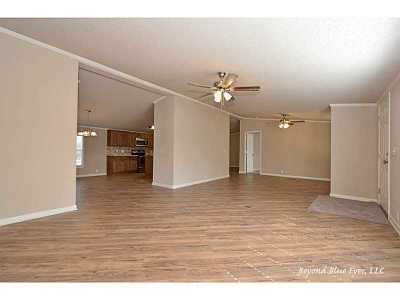 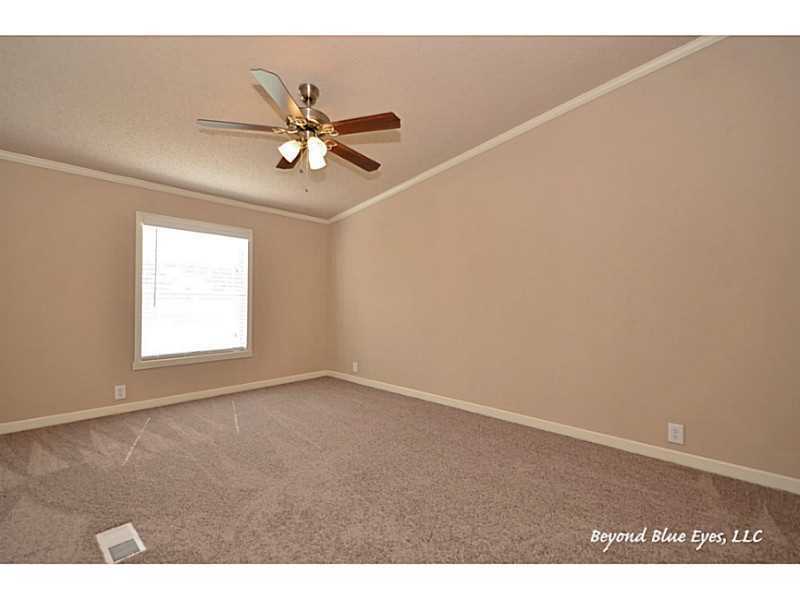 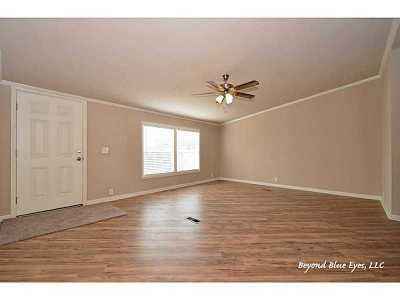 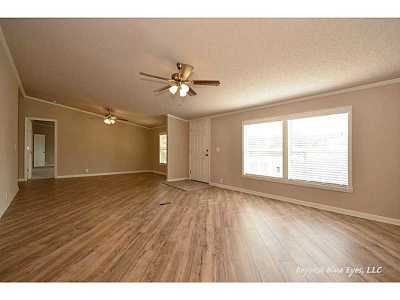 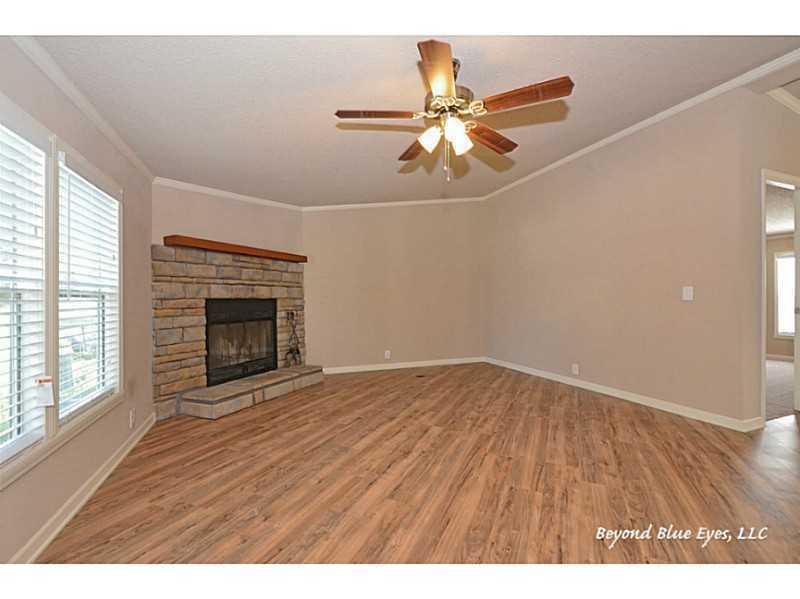 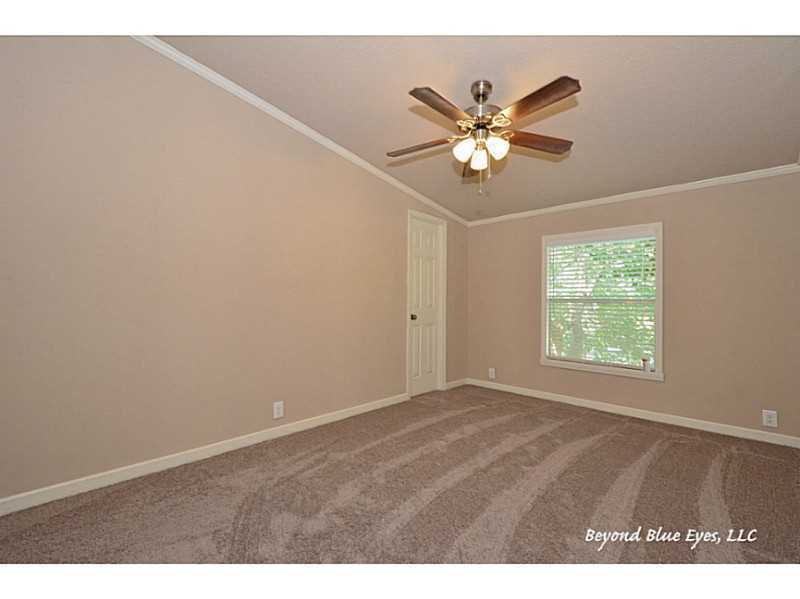 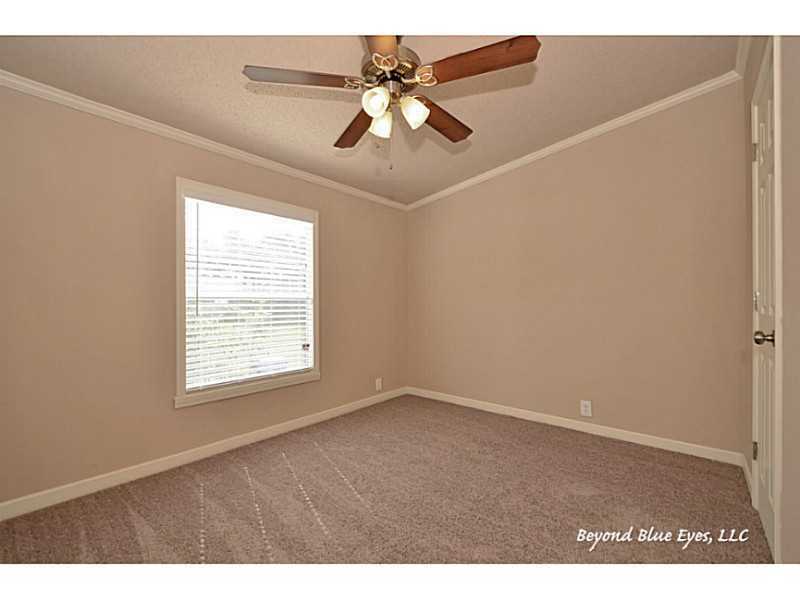 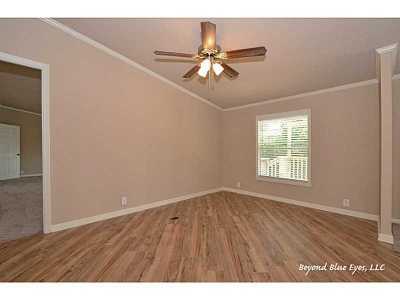 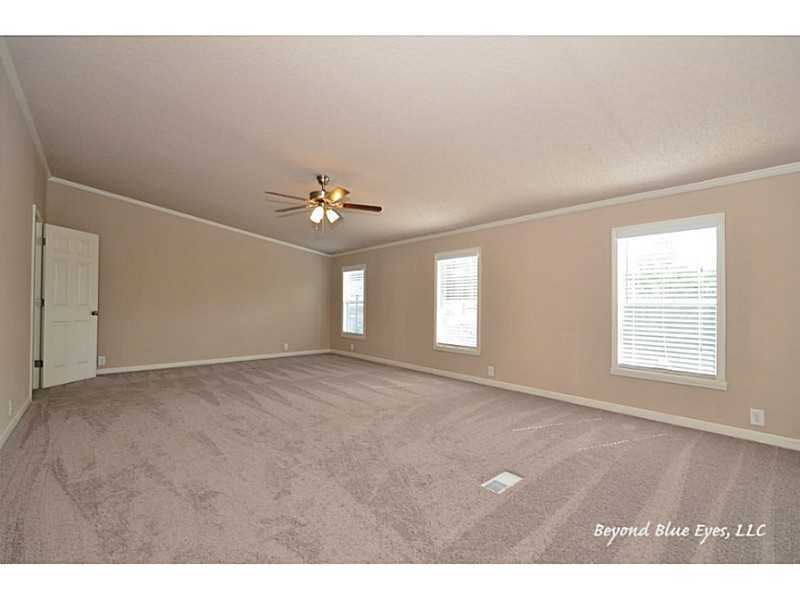 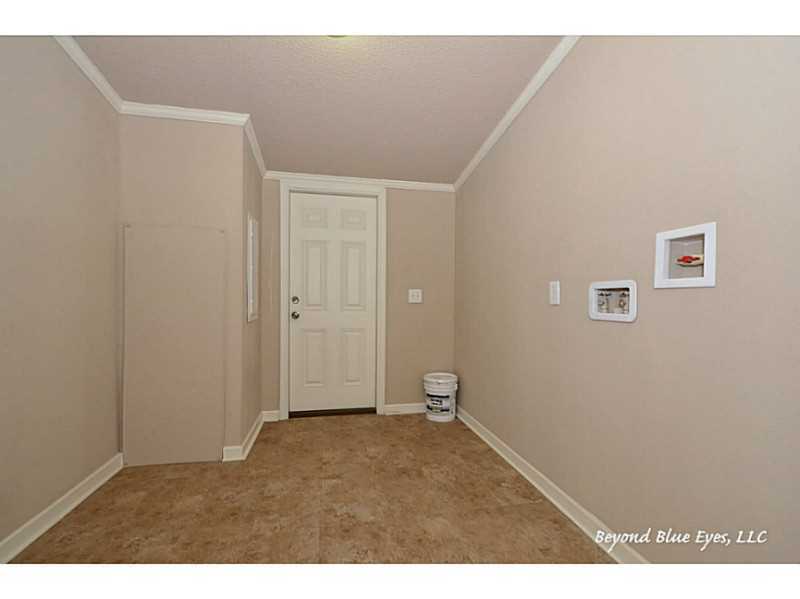 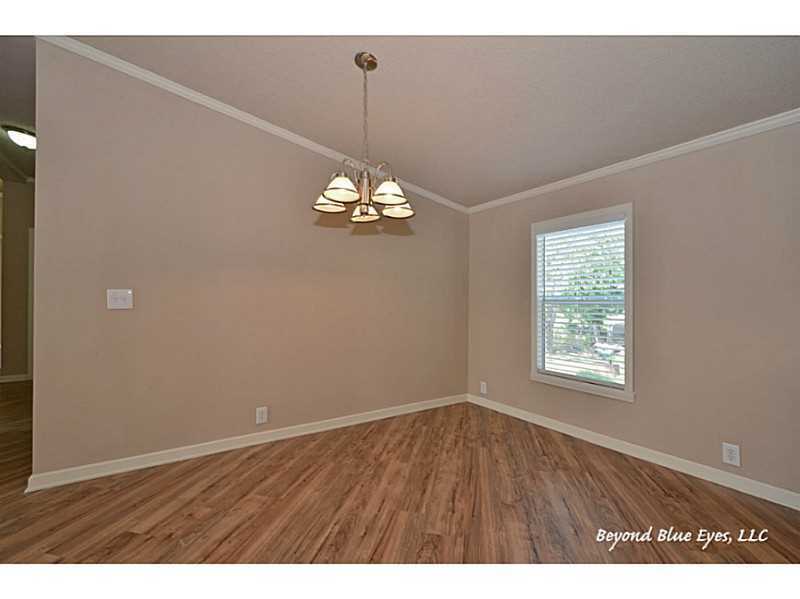 Carpet is in the bedrooms and laminate hardwoods throughout the rest of the home. 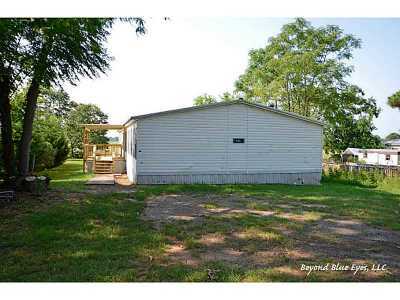 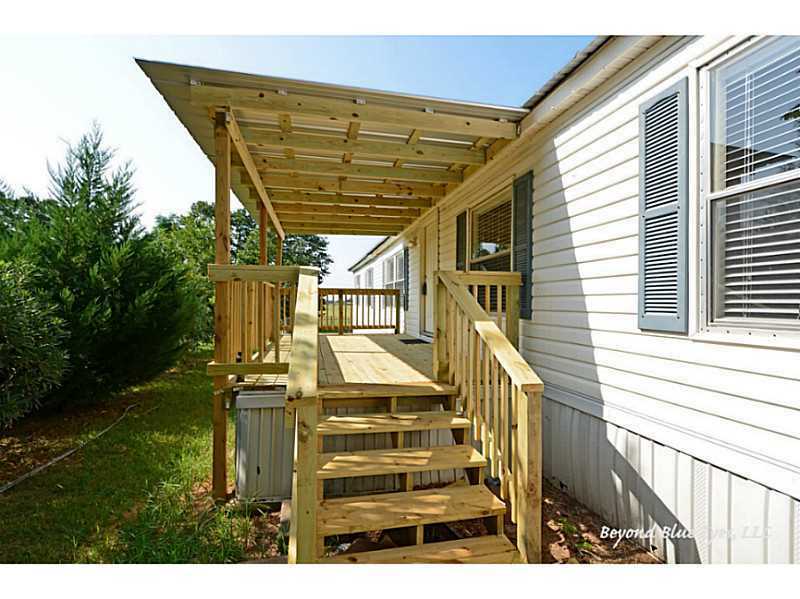 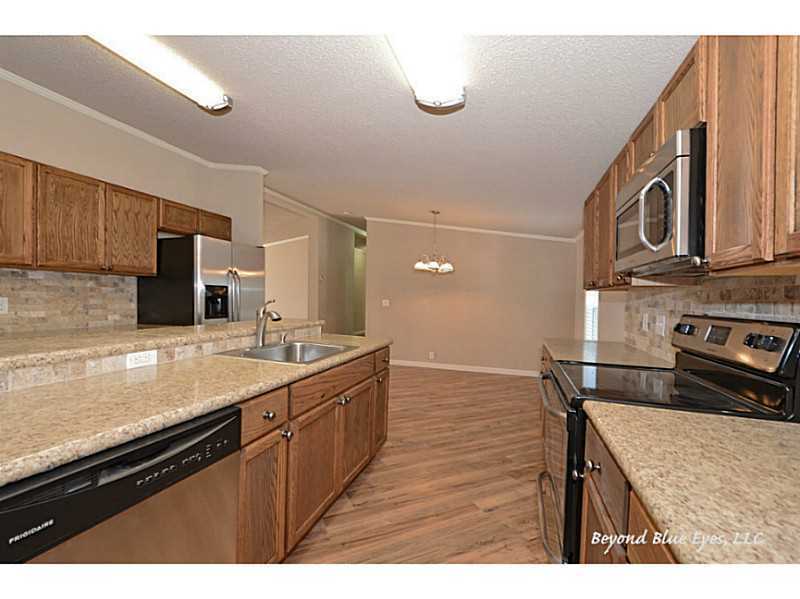 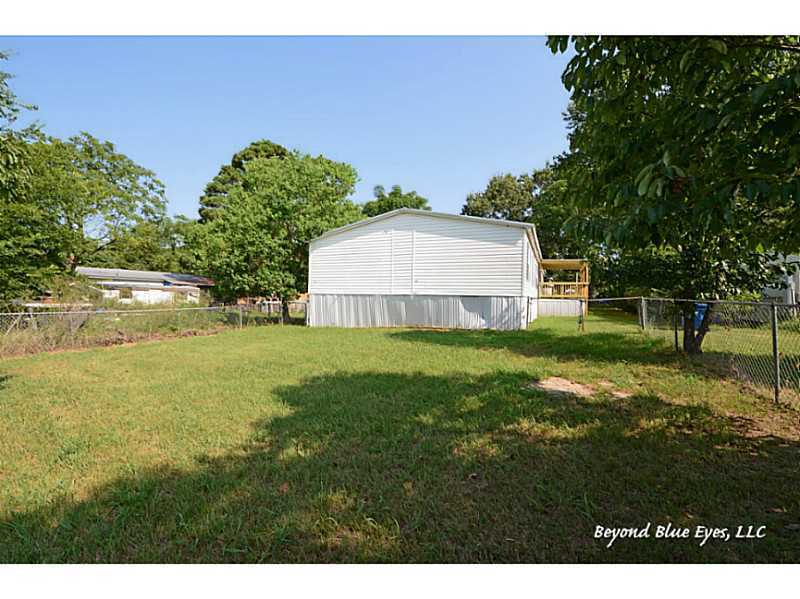 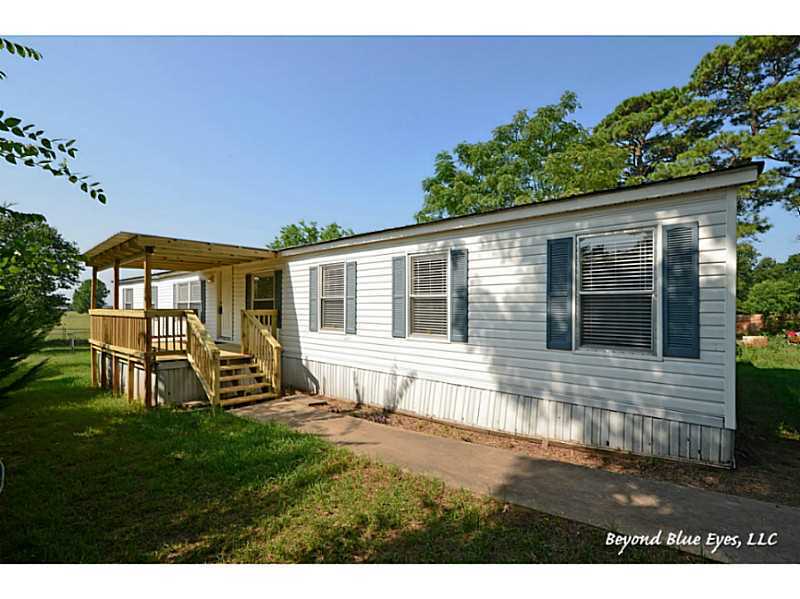 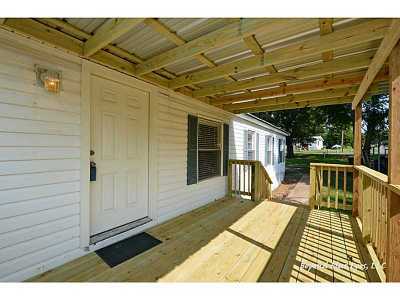 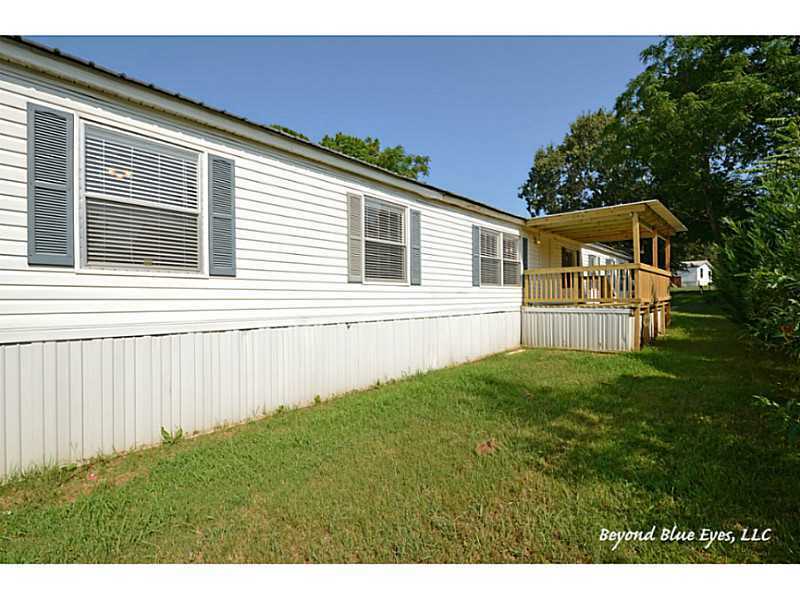 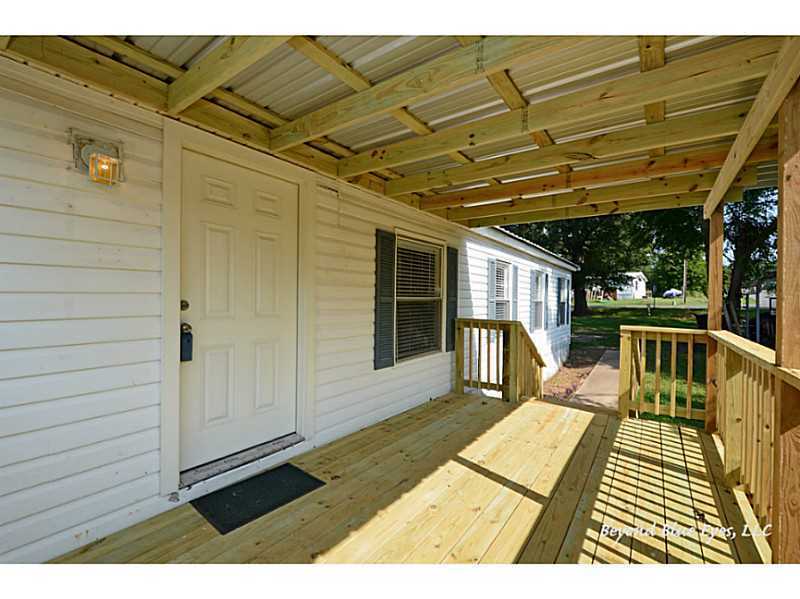 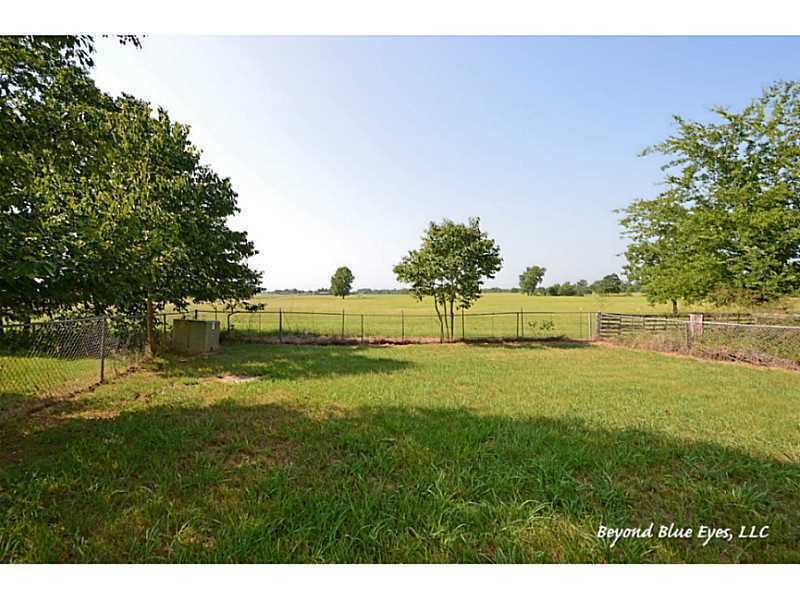 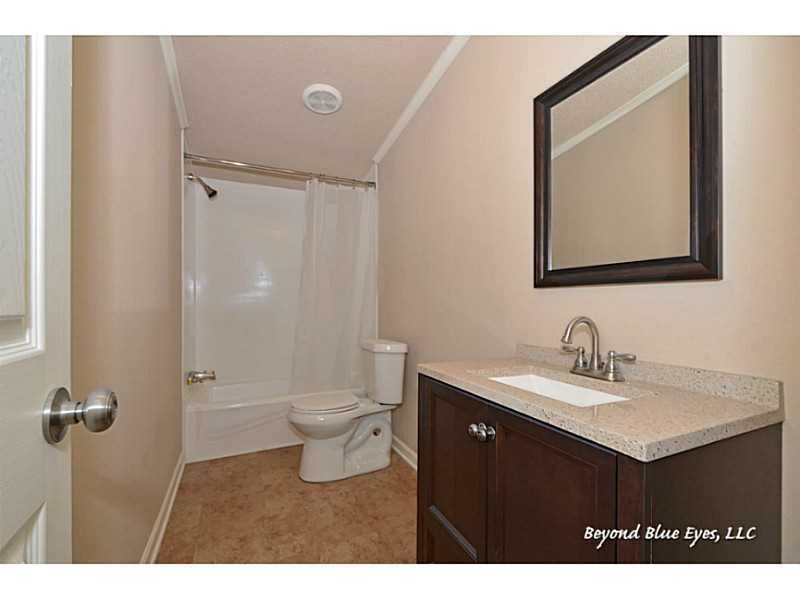 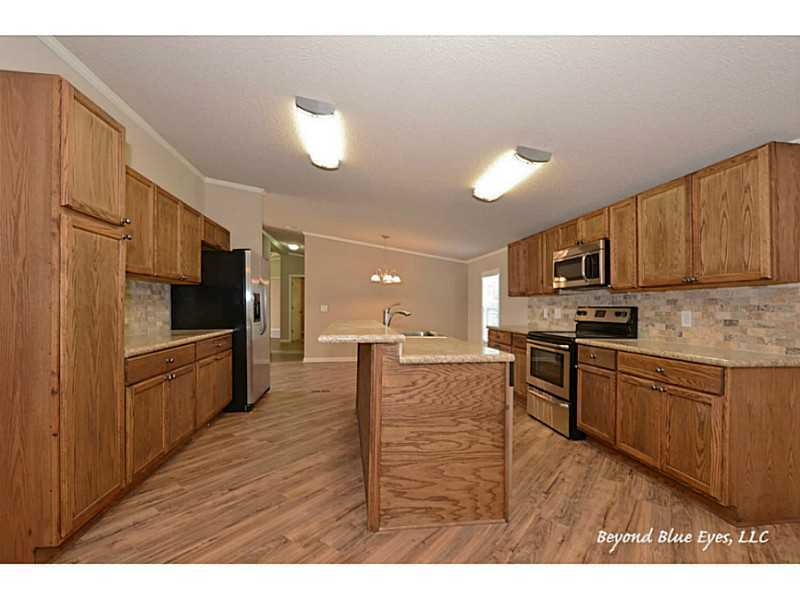 Conveniently located in a great manufactured home community.